Finally, a minivan that the whole family can agree on. 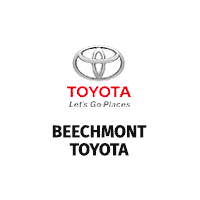 The 2019 Toyota Sienna stands out with its stylish exterior design, versatile yet refined interior, and a class-exclusive available All-Wheel Drive (AWD) system. A redesigned front end features more aggressive upper and lower grille openings to give the Sienna an instantly recognizable appearance. You’ll always have a helping hand when you need it most thanks to standard Toyota Safety Sense™ (TSS) – a collection of active safety features and driver-assistive technologies. 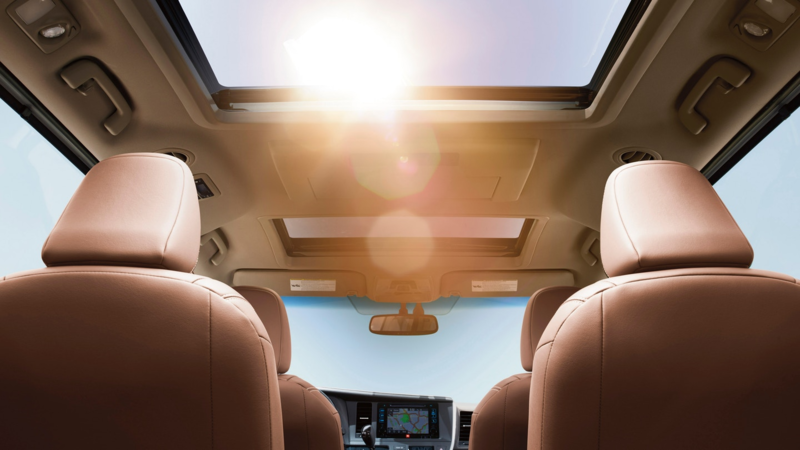 Welcoming soft-touch seating surfaces, available premium contrast stitching, and a suite of advanced tech features help create an inviting space inside the interior of the Sienna. Thanks to the optional Entune™ 3.0 App Suite, you can enjoy Pandora®, OpenTable®, Yelp®, and numerous other fun apps. Boredom will be a thing of the past with an available Dual-View Blu-ray Disc™ Entertainment Center featuring a 16.4-inch display to help the miles fly by on your way to the destination. Even though updates to the Toyota Sienna are only minor for the 2019 model year, drivers will still notice some impressive additions to the lineup. 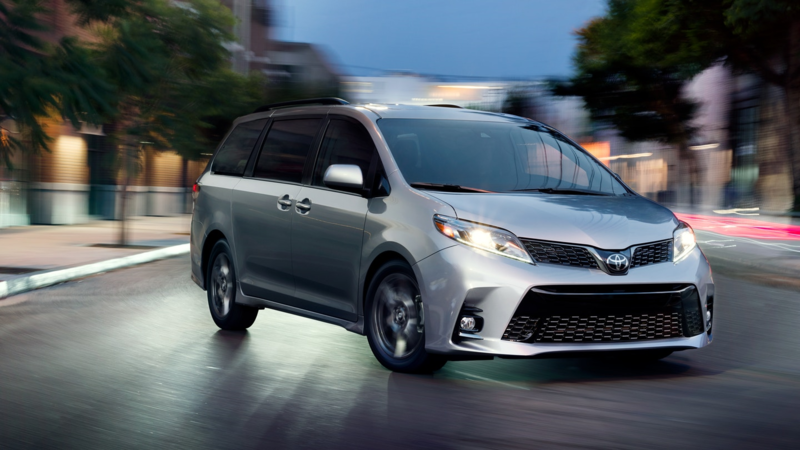 Remaining the only minivan currently offered on the U.S. market available with all-wheel drive, Toyota expands the availability of this impressive capability to Sienna SE models. 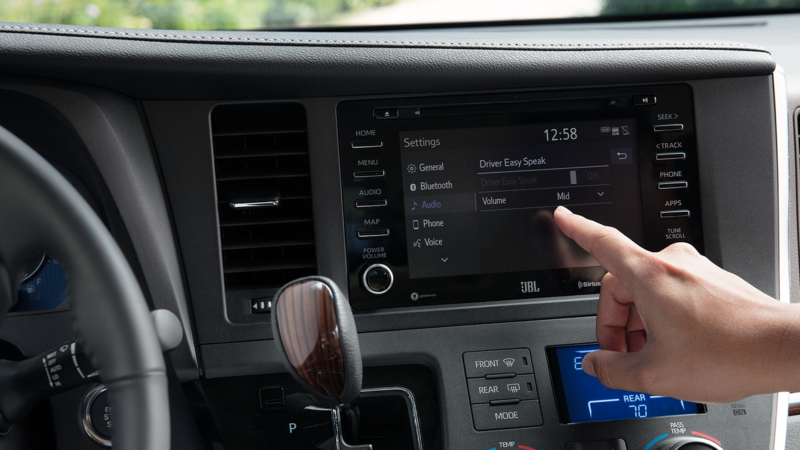 Standard across all trims, Apple CarPlay® smartphone integration also debuts this year inside the Toyota Sienna. 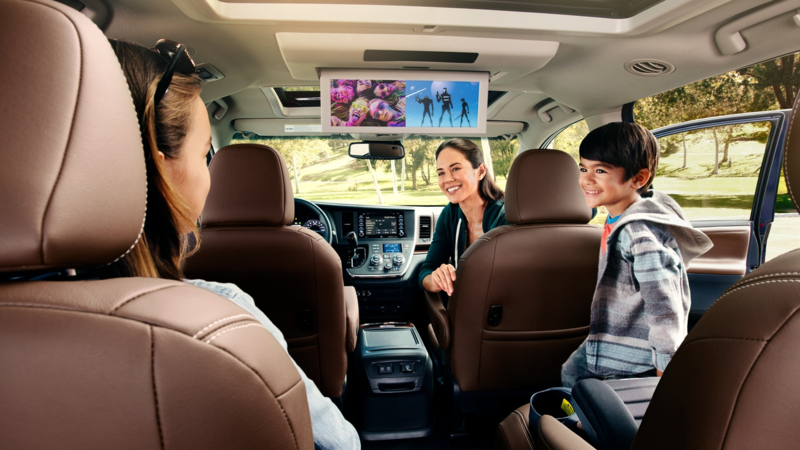 Delivering space for up to eight passengers, the Toyota Sienna offers occupants a luxurious interior that’s big on versatility without sacrificing on comfort. Located in the center of its wide, flowing dashboard is a color-screen display to help make it simple to monitor drive information and other advanced features inside the Sienna. Easy-to-use digital display climate controls allow you to personalize the temperatures across all three zones of climate control. Optional Driver Easy Speak features an integrated microphone up front which transmits your voice to rear-seat occupants all without taking your eyes off of the road in front of you for added safety. Helping to keep everyone’s electronic devices charged up for the journey, a total of five USB ports are distributed across all three rows of seating. Optional second row captain’s chairs and leather trimmed seating surfaces let all passengers unwind and relax in total comfort. A reimagined upper and lower front grille design adds a more aggressive appearance to the Toyota Sienna and offers an eye-catching accent at the front. Adding even more bold style, the Sienna SE stands out with its 19-inch 6-spoke gunmetal-finish alloy wheels, sport mesh front grille, and lower side rocker panels. A standard 3.5-liter V6 DOHC engine offers 296 horsepower for plenty of muscle without compromises on fuel efficiency. Since Mother Nature won’t always cooperate with your plans, the Toyota Sienna remains the only minivan sold in the United States that offers an available All-Wheel Drive system. A variety of available seating configurations found inside the Toyota Sienna help you adapt the interior to suit your needs and lifestyle. Accessing the third row is virtually effortless thanks to second row seat cushions which are able to tip up and slide forward with ease. While the Sienna features seating for up to eight, the eight seat can be stored securely inside a cubby in the cargo area for more cargo capacity when you need it most. Available second row captain’s chairs are even equipped with adjustable ottomans and armrests to let even the post picky passengers get comfortable on extended road trips. Your gateway to the new Entune™ 3.0 system inside the Toyota Sienna is a standard high-resolution 7-inch touchscreen display. Standard Apple CarPlay® compatibility lets you access your favorite apps and media from your compatible iPhone®. With the standard App Suite, apps like Yelp®, Pandora®, and OpenTable® are accessible with the touch of a button. Optional Wi-Fi Connect Powered by Verizon allows you to connect up to a total of 5 devices for plenty of connectivity while on-the-go. Fitting the Sienna into a tight space is easier than ever before with an available Panoramic Camera and Bird’s Eye View Camera with Perimeter Scan. Using sophisticated cameras, you’ll get a crystal-clear view of what’s behind the Sienna with readout of both your distance and protected path. 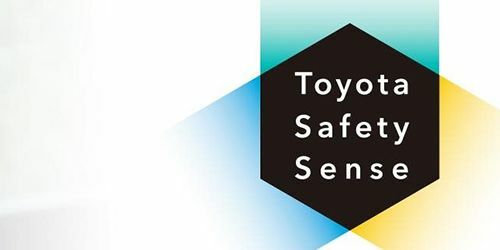 Engineered to keep you and your passengers safe from harm, Toyota Safety Sense™ (TSS) is a collection of active safety features included as standard on every Toyota Sienna model. Examples of these innovative technologies include Dynamic Radar Cruise Control (DRCC), a Pre-Collision System with Pedestrian Detection (PCS w/PD), Automatic High Beams (AHB), Lane Departure Alert with Steering Assist (LDA w/SA). Eight standard airbags, active headrest restraints, and 4 LATCH (Lower Anchors and Tethers for Children) locations provide even more peace of mind. Available Safety Connect® allows subscribers access to Toyota’s call center for Emergency Assistance, Automatic Collision Notification response, Stolen Vehicle Locator services, and Roadside Assistance.